Thank you Google for improving mobile security. Apps is getting so great now I am in danger of becoming a Fanboy and singing it's praises to everyone I meet. 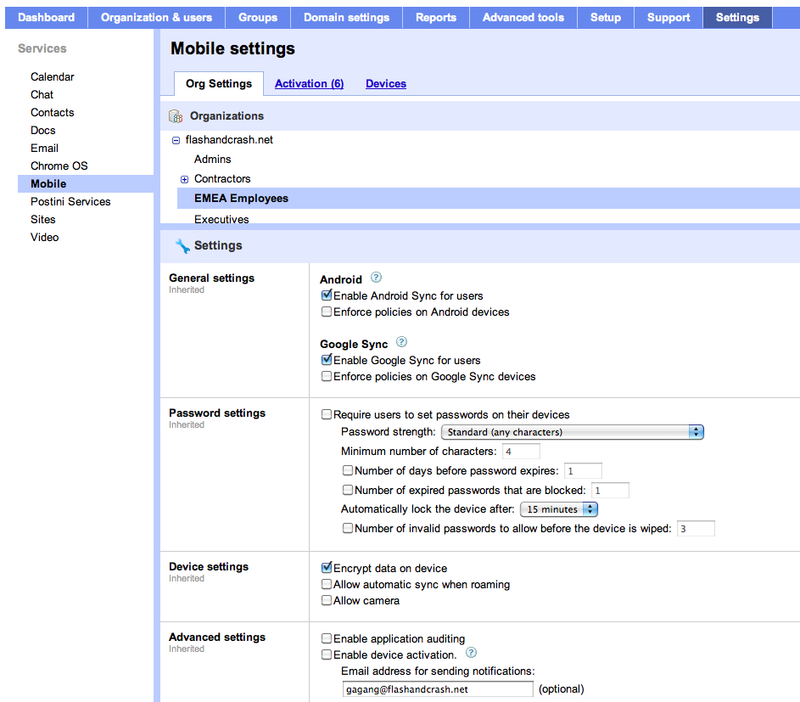 How do we get this for users who dont use the Google Apps and just use Android devices in the corporate environment? Does Google provide a way to track those and allow remote wipe etc? When should I expect this to be available on my domain in the UK?